Engineering is Awesome: Robotics technology allows the blind to drive. Happy Pi Day! 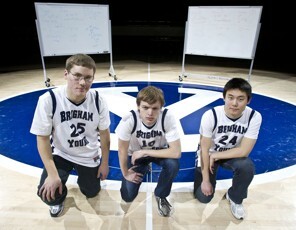 BYU’s rap makes Mathletes cooler than athletes-WE LOVE THIS!